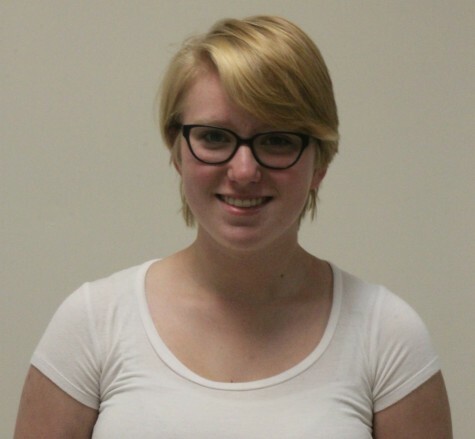 Julia is Bear Facts Student Media's Business Manager and will be leaving LZHS in January to start college. Her favorite activities include taking naps on her double open, petting cats, and surfing YouTube for cute cat videos. She has no idea what she wants to do with her life and hates thinking about the future.